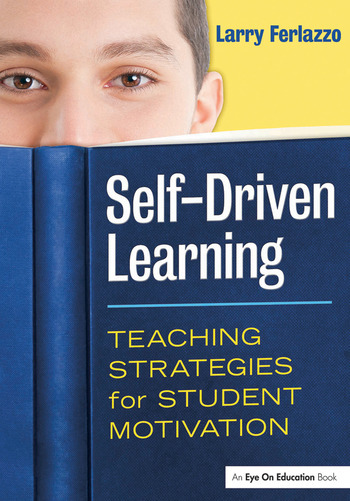 In this lively, research-based book, award-winning educator Larry Ferlazzo tackles everyday classroom challenges with creative instructional techniques to help middle- and high-school teachers develop self-motivated and high-achieving students. The practical tips, online resources, and mini-lessons in this book encourage students to take charge of their own learning, boosting their success in and outside of the classroom. Chapter 1: I Still Want to Know: How Do You Motivate Students? Chapter 2: What Can You Do to Help Students Feel More Positive About School and Learning? Chapter 3: How Do You Handle Rudeness in Class? Chapter 4 : How Can You Best Handle Classroom Management? Chapter 5: I Still Want to Know: How Can You Help Students Develop Higher-Order Thinking Skills? Chapter 6: How Can You Get Students More Interested in Reading and Writing? Chapter 7: How Can You Best Prepare Students for Standardized Tests While Doing No Harm to Them?